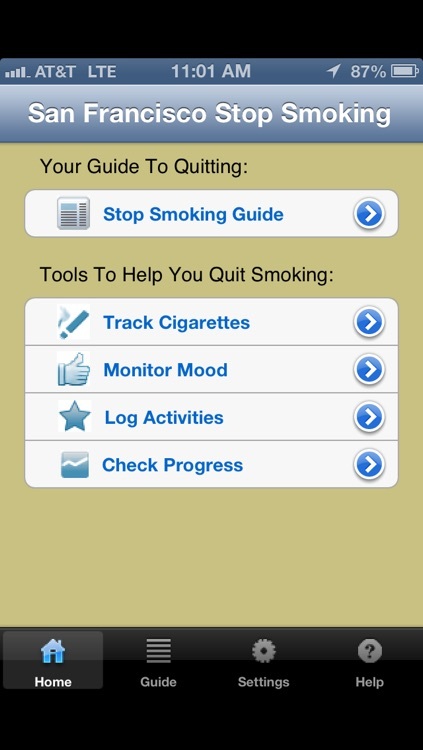 Please note: This version of our stop smoking app is for users who are 18 years or older and is intended for scientific evaluation. By downloading and using this app, you are agreeing to have your anonymous application data sent to researchers at the University of California, San Francisco. Your data will be used only for this purpose and will not be linked to any personally identifiable information. 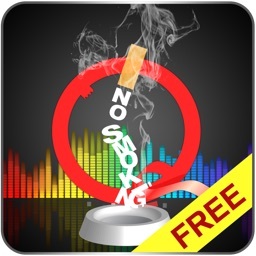 If you don’t want to share your information, download our other version of our Stop Smoking application, available from iTunes. 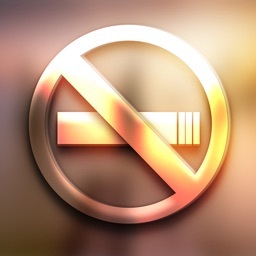 The San Francisco Stop Smoking application works in Spanish or English (go to Settings/General/International/Language on your iPhone and choose English or Español). 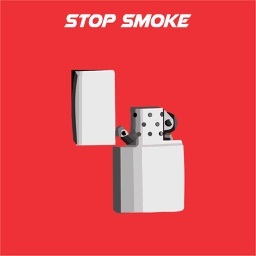 It helps you discover connections between smoking, your mood, and your day to day life to help you quit and stay quit. 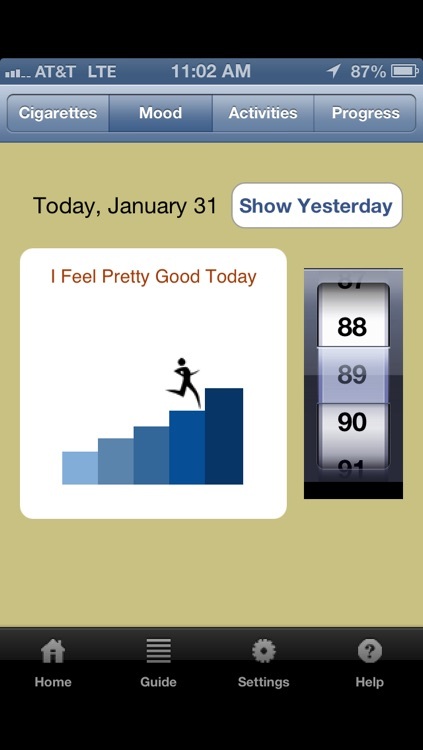 This application is an extension of a 13 year project at the University of California, San Francisco and the San Francisco General Hospital to deliver scientifically supported self-help and puts effective tools at your fingertips. 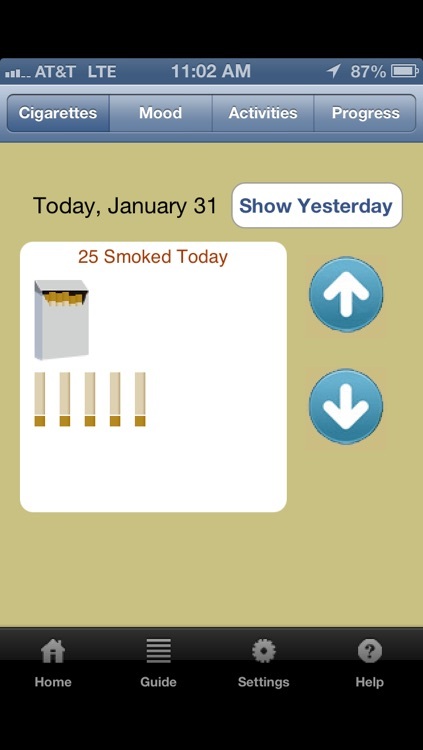 Our team of experts developed and tested this Stop Smoking self-help program delivered via the mail and online. 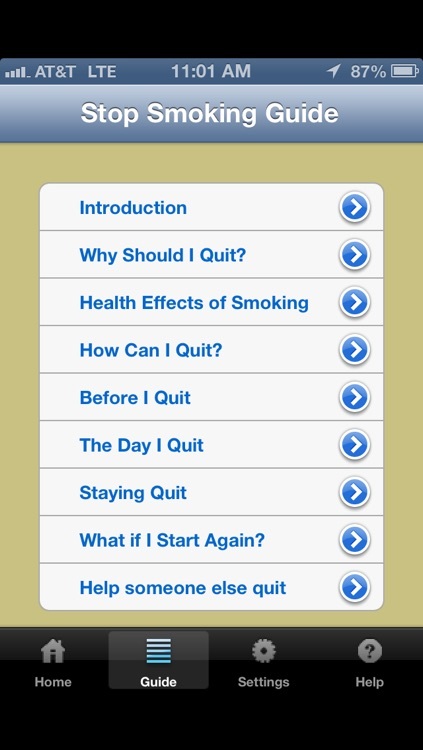 Backed by eight years of clinical research studies, this program has delivered a quit rate comparable to quit rates for the nicotine patch. Our experts are committed to improving health. This application is part of a broad-based effort at UCSF and SFGH to develop interventions aimed at individuals and their immediate community. 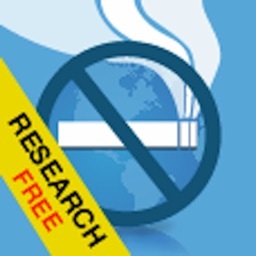 Data from this app help support our research and the development of additional solutions for smoking and other health problems. Disclaimer: This is a self-help resource. 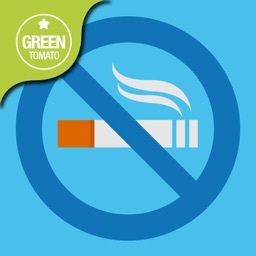 It is not intended to be a substitute for professional medical advice, diagnosis, or treatment. Always seek the advice of your physician or other qualified health provider with any questions you may have regarding a medical condition. This app does not host or receive funding from advertising. AppAdvice does not own this application and only provides images and links contained in the iTunes Search API, to help our users find the best apps to download. If you are the developer of this app and would like your information removed, please send a request to [email protected]com and your information will be removed.